Embody Feat. 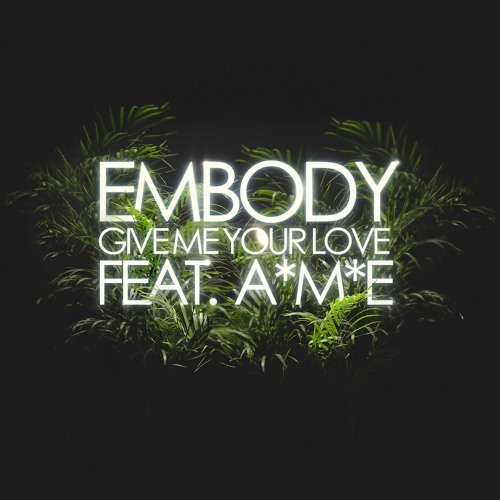 A*M*E - Give Me Your Love by Embody. Lets goove!! I love this song!!! How/where am I supposed to buy/get it? Shared on our page(s) !